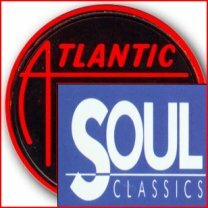 Atlantic issued a Soul Classic series in 1987. Each CD is the definitive collection of the artist(s) at AtlanticRecords in the 60's. All are fairly easy to find except "The Right Time" by Ray Charles. This collection of Soul Classics chronicles one of the USA's finest soul record labels, Atlantic Records in New York City USA.